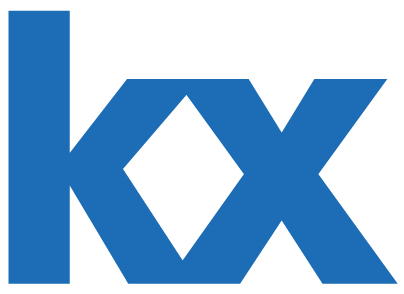 Kx is a suite of enterprise-level products and solutions centered around kdb, the world's fastest time series database. Kdb+ is optimized for ingesting, analyzing, and storing massive amounts of structured data. The combination of the columnar design of kdb+ and its in-memory capabilities means it offers greater speed and efficiency than typical relational databases.